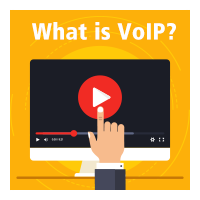 To make things as easy as possible for you, we’ve prepared three how-to videos tackling the issues we think you might encounter when using Yeastar VoIP phone system. You don’t want to miss it! What to do when your outbound call can’t get out? First, you should make sure that the extensions and the trunks are working normally. If everything goes well with the working status, then you should set proper dialing patterns of the inbound calls and the outbound calls respectively or you can simply pre-define the number range of your extensions so that the PBX can easily find out the destination you’re calling. Check the video to see how it works. If you’re finding a smart way to manage your hotel, Yeastar Hotel App is all that you need. 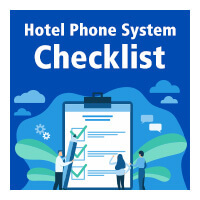 Hotel App empowers S-Series VoIP PBX users to intuitively manage the booking and check-in and check-out of guests, check status of each room, offer mini-bar service, and run personalized billing reports, and more daily operational tasks in hotels and other hospitality environments. Learn how to get this App and you will be able to manage your hotel and your phone system all at once. Firewall setting is of vital importance to avoid call fraud and strengthen system security. 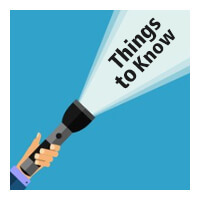 By setting rules for the IP addresses allowed to visit your PBX and rejecting all other IP addresses not included in your allowing list, you can block those IP addresses trying to hack into your system and optimize the security and stability of the system. Thank you for watching. For more informative videos, please subscribe our Youtube Channel. Stay tuned, more videos are coming soon.